Customer had a deck with rotting cedar posts, staircase, and decking. The treated frame was intact. We removed the decking. 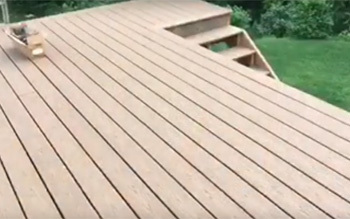 We lifted and leveled the deck on new posts, built a new staircase, and covered in TREX decking with a new custom aluminum handrail system. 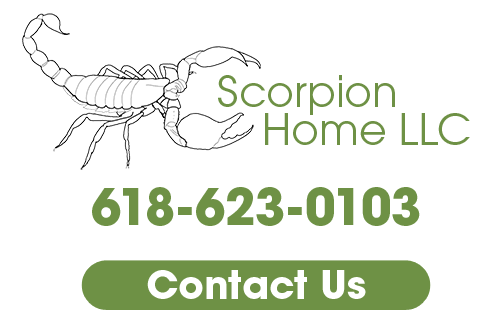 Give us a call at 618-623-0103 to learn more about our remodeling services in Glen Carbon, IL.